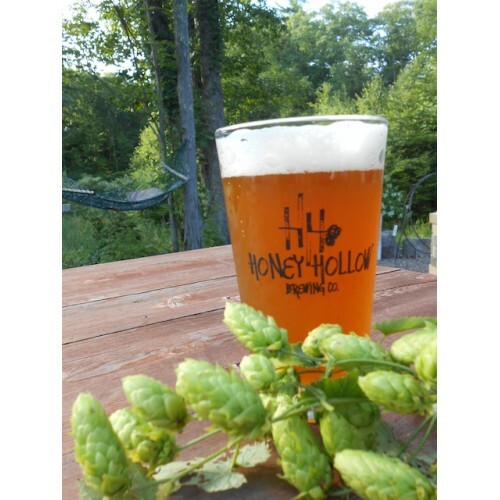 We are a NYS farm brewery produucing small batch ales since 2013. we grow some of our own hops,which is expanding this season. we also hold events 4 times a year and are part of the new catskill beverage trail.come visit us on fri. and sat hours for a tour and tasting. 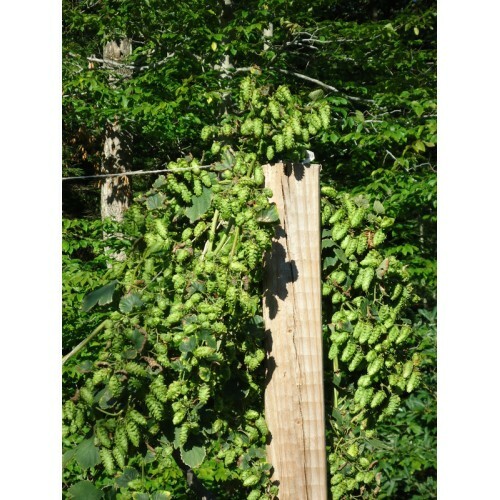 Local Purveyors: Our own hops, with supplements from foothill hops and local farmer friend's that grow as a hobby. grains we purchase from germantown beer farm and pioneer malt. 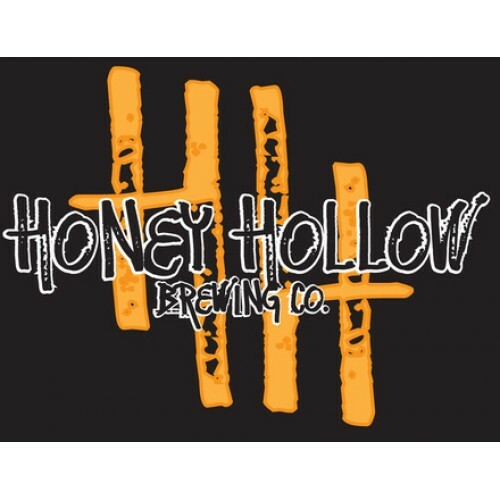 Production Methods: Small batch brewing 1/2 barrel system. local grains are ground on site. Brew's are all handmade. 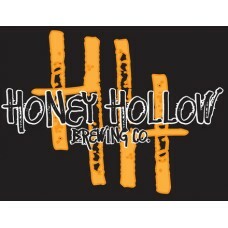 Products: Hurricane pale ale is our top seller. Followed by and angry trout ipa made with all NYS products. also our ruby red ale- oatmeal stout- black jack porter. 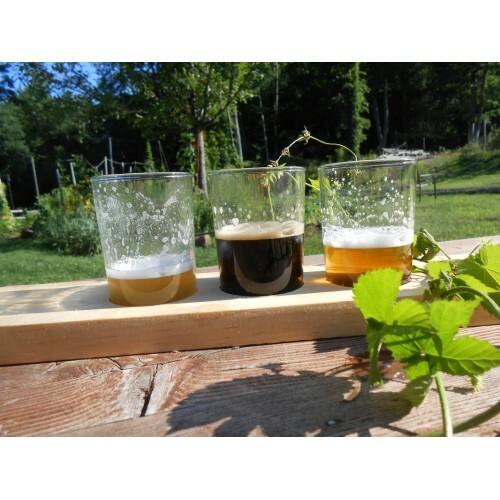 We make seasonal brew's for the open house event's, which are catered by local restaurants.